At Reuseabook we celebrate the vital role that books continue to play in the education of children around the world. But we also know that the cost of new books can be prohibitive. Our wholesale second-hand book service offers an extraordinary range of good quality books to educational establishments in the UK and across the world, helping them to stretch their budgets further. We have fantastic selection of good quality second-hand illustrated children’s books, with all the regular characters, from Peppa Pig to the Very Hungry Caterpillar – not to mention the Tiger who Came to Tea! These books have all been loved before, but are in good condition, and therefore will slot very nicely into any selection in any setting. All orders are personally picked just for you, by our experienced team so please get in touch to discuss your needs. We have a dedicated team which collates packs of books for relevant Key Stages. We can also provide a great range of children’s literature and selection boxes of children’s factual books covering a diverse range of subjects. So, whether you need a box of books or a whole library, please don’t hesitate to get in touch. We have a wide portfolio of second-hand but modern text books, dictionaries and thesauruses as well as a mix of literary classics suitable for young adults in secondary schools. Please get in touch to discuss your specific needs. We supply schools around the world, both primary and high schools, with good quality, second-hand books in any category, including dictionaries and thesauruses and children’s classics – from 25 books to 1,000, on a one-off or on-going basis. Please get in touch to discuss your specific needs. All our second-hand books are genuine, quality titles – not simply a motley collection of remaindered books which didn’t sell. 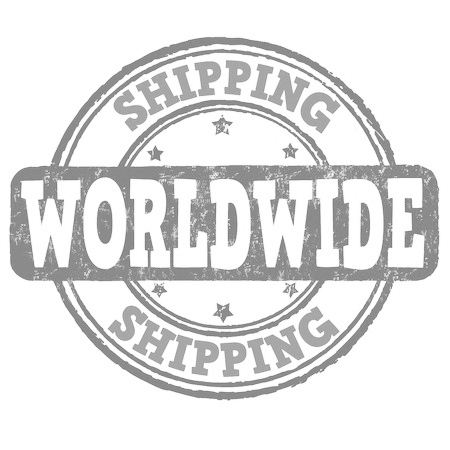 Our specialist team collates your order for you, sourcing the books you want and need and shipping them to you, wherever in the world you are. You could, of course, visit second-hand book shops and eventually find what you are looking for, but let us do all that for you! Are you getting rid of old library books, or perhaps you are moving or dismantling your library? Reuseabook will ensure that every one of your books has a new life and doesn’t end up in landfill. We offer a complete package including removing the books off your shelves, boxing them up and take them away to reuse them. We can also help dismantling your library shelves, if necessary. This is a ‘full service’ offer that need not cost you a penny. Please note we do NOT deal in remainders (new books which haven’t sold enough copies). All our books are genuine quality titles about classic and well-known characters. They have all been previously loved. Every order of a mixed box of children’s fiction is bound to include some titles from most popular 100 children’s books of all time.